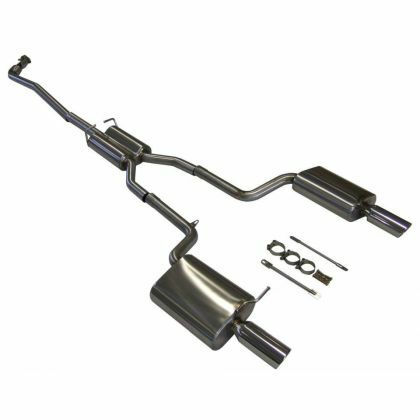 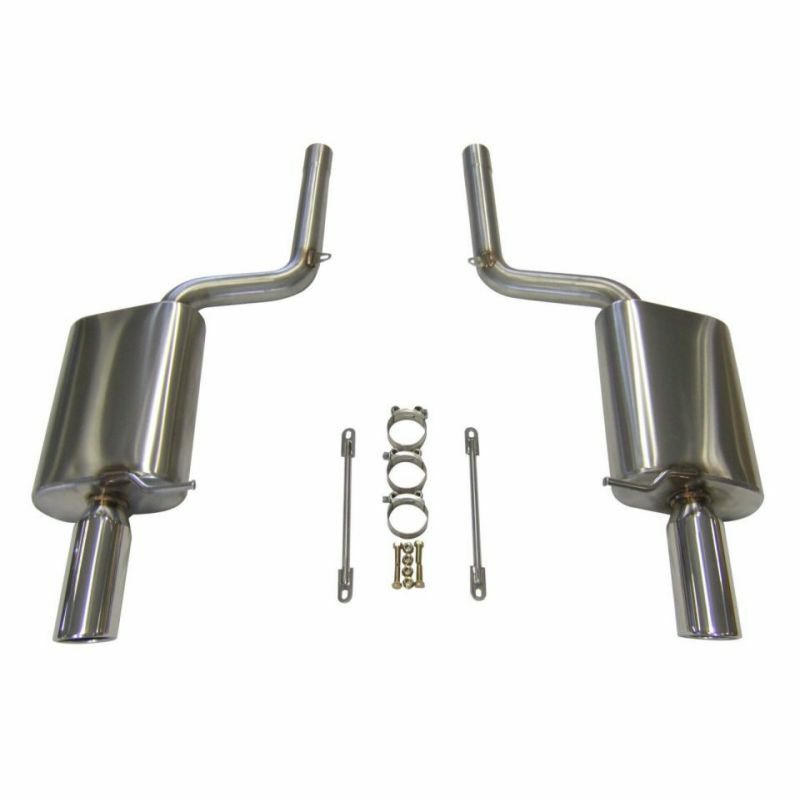 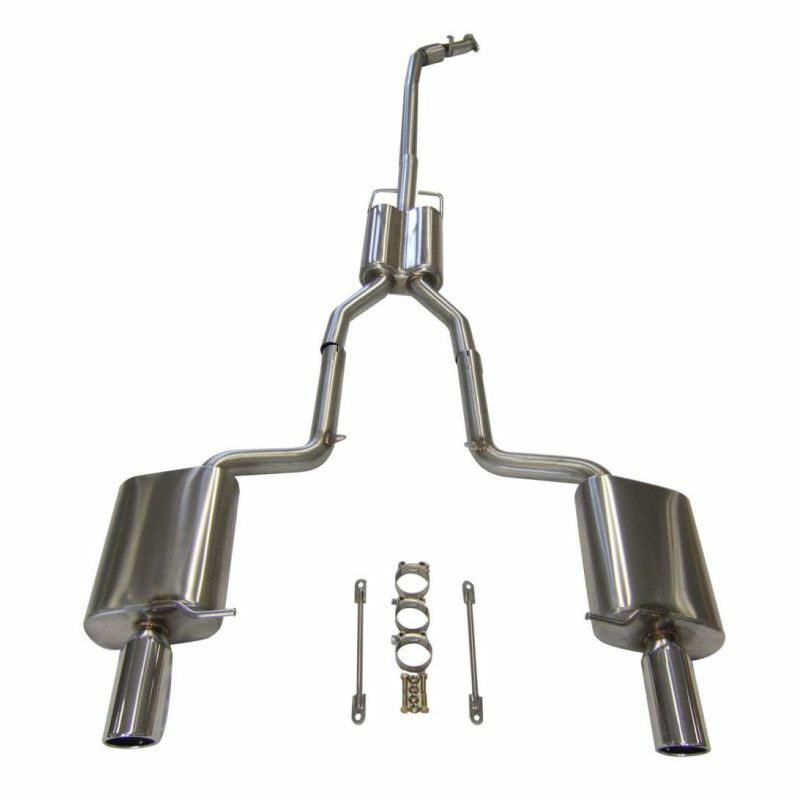 The item listed is a full catback exhaust system for the Audi A4 B6 1.8T (Turbo) - 2.0T (Turbo) engine for Quattro 2001 to 2005. 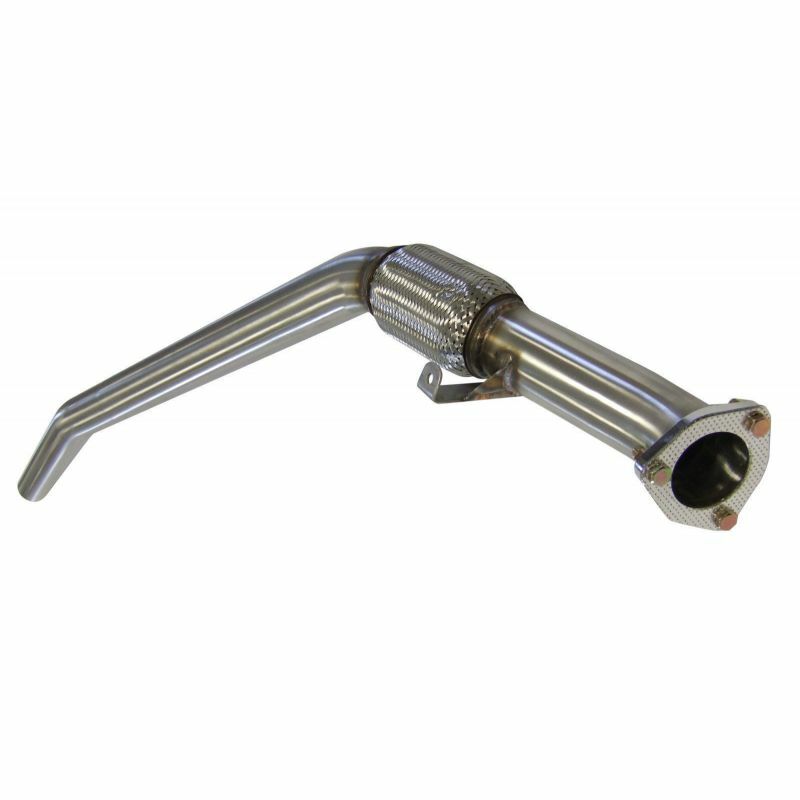 The item is fully mandrel bent and TIG welded to ensure high quality bends, a 304 grade stainless steel quality and a sleek euro brushed finish. 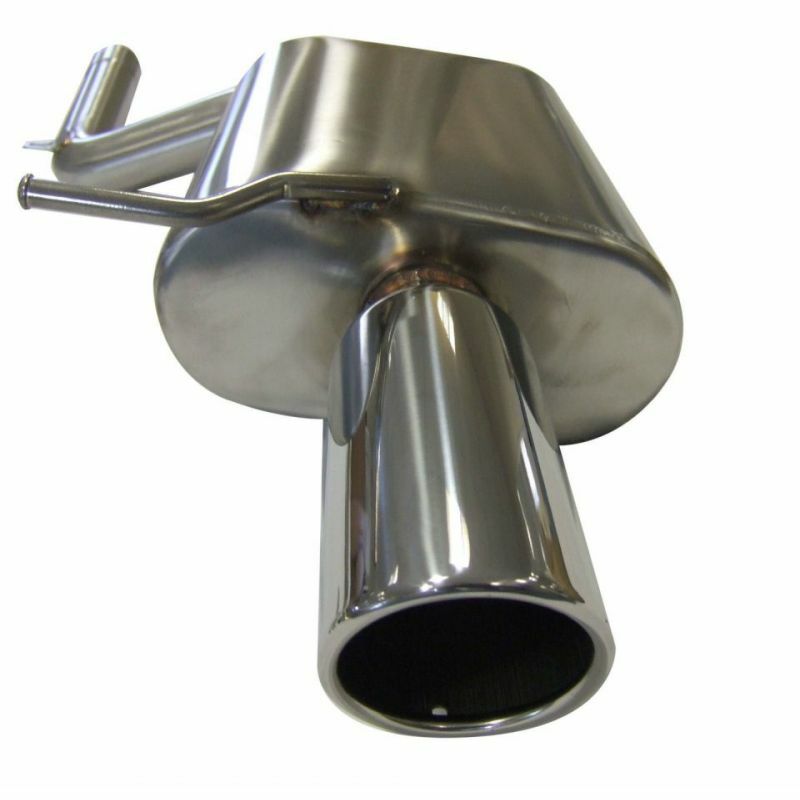 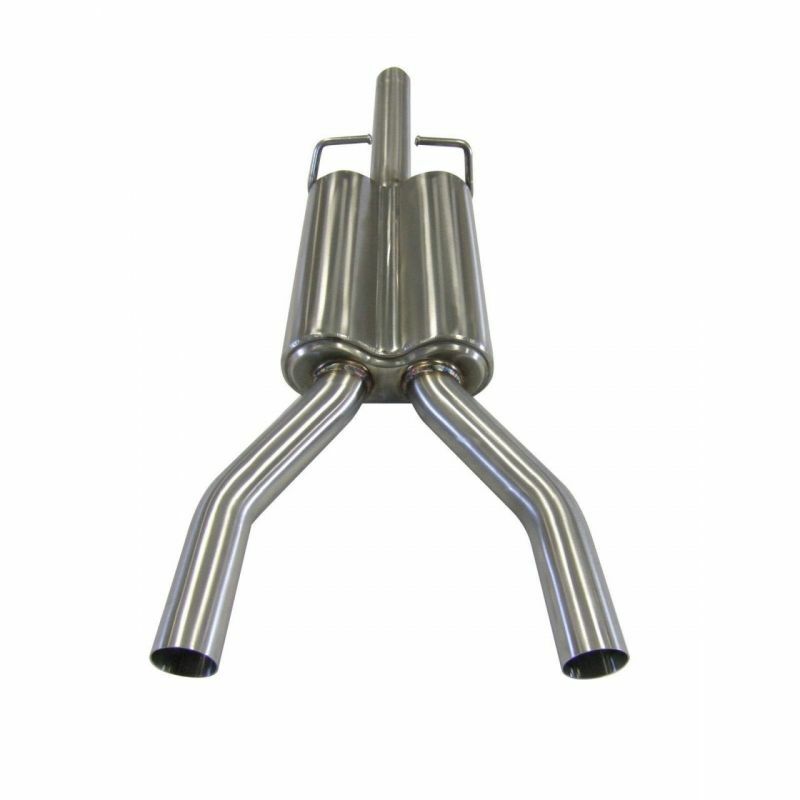 The tailpipes that come with the rear section are stainless steel and look fantastic on the car. 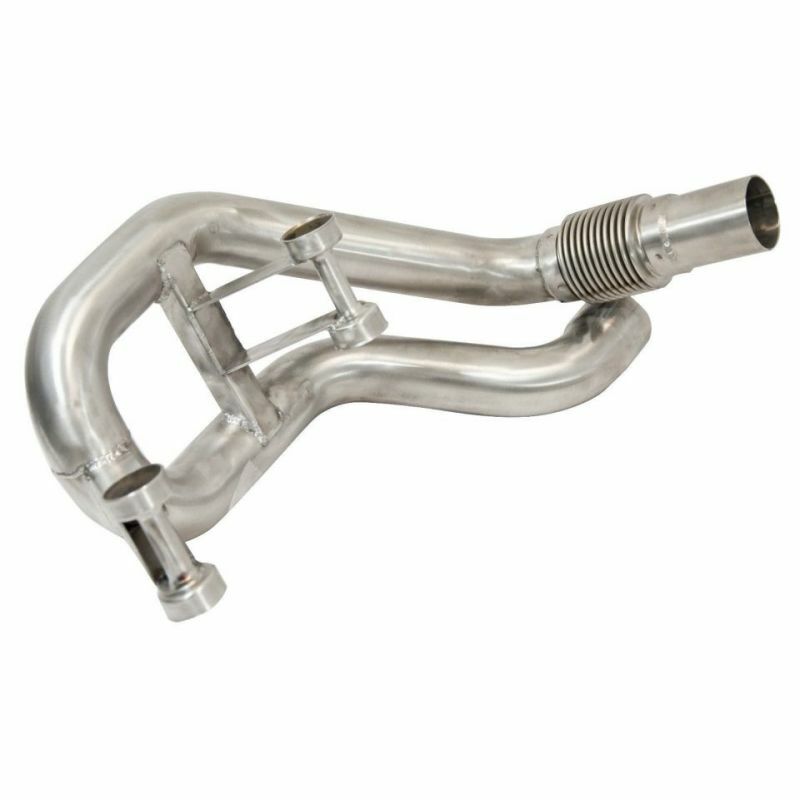 The item comes with all clamps required to fit the piece. Please note - this system is designed to fit Manual transmission vehicles only.